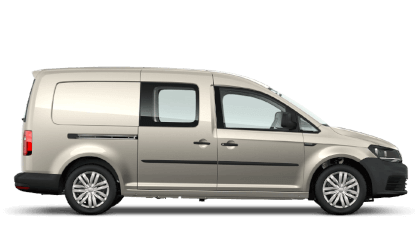 Discover the new Volkswagen models available from Volkswagen Commercials Dartford. 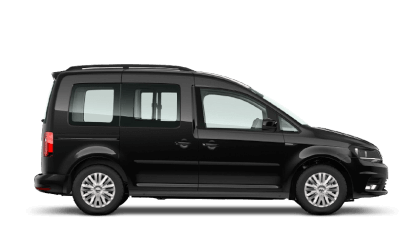 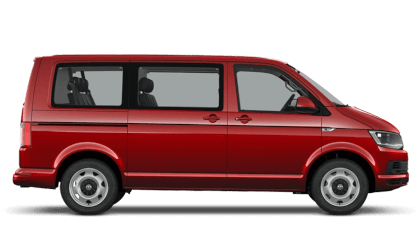 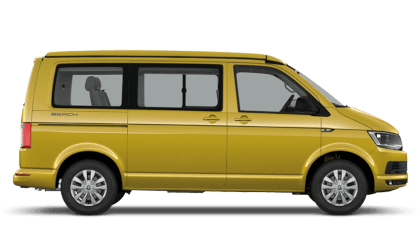 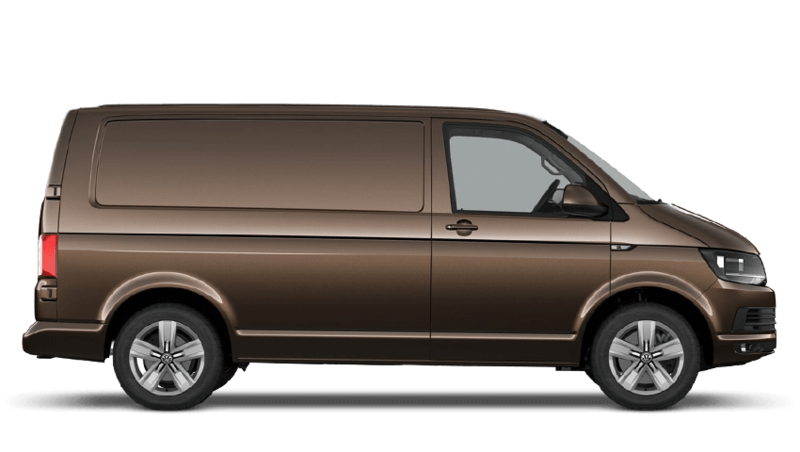 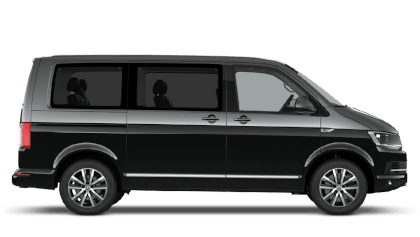 Explore the nearly new and used vans available at Volkswagen Commercials Dartford. 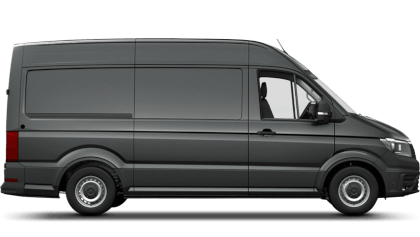 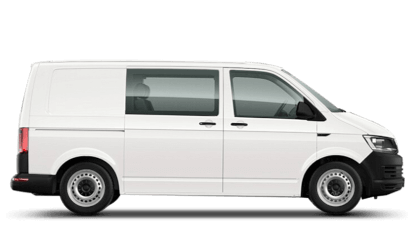 If you’re looking for a commercial vehicle, or fleet management services, Beadles Volkswagen Vans in Dartford, Kent is perfectly placed. 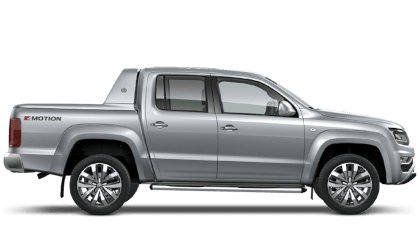 We offer both new & used Volkswagen Commercial vehicle sales, as well as parts and servicing for your vehicle. 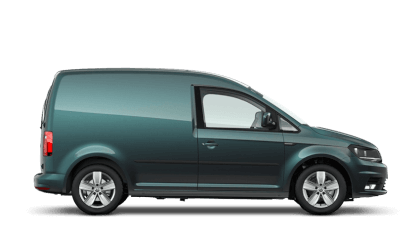 To learn about how we can help your fleet, or for more detailed directions, please contact the friendly team at Volkswagen Commercials Dartford today.